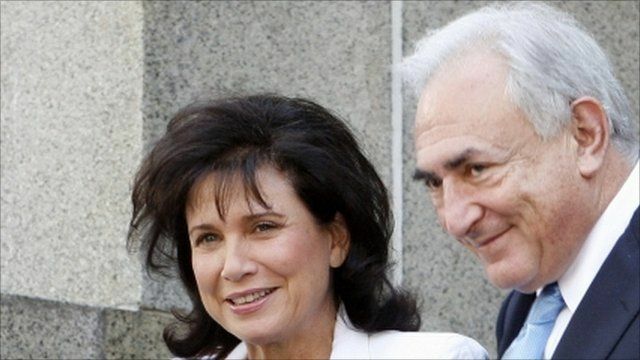 Former IMF chief Dominique Strauss-Kahn has been released from house arrest and had his $6m (£3.7m) cash bail and bond returned, reports say. Prosecutors are said to have agreed that Mr Strauss-Kahn should be freed "on his own recognisance," meaning he must simply promise to appear in court. He is accused of sexually assaulting a maid in a New York hotel on 14 May. But the case is reported to be close to collapse after serious doubts arose about the credibility of his accuser.